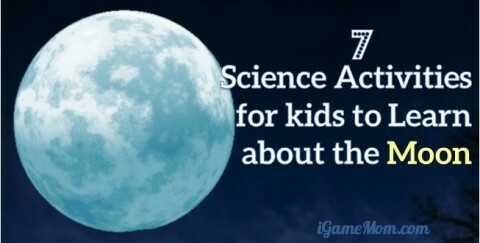 We shared some interesting ideas of science activities for kids to learn about the moon. Today we share some cool science activities for kids to learn about the sun. Kids will learn about solar power, sun light and invisible light, and how earth is related to sun. Simple activity to learn about day and night, and how earth rotate around the sun. This light box looks so interesting. Kids will think it is magic. In the mean time, you can explain about the sun light. Try rainbow bubbles, and learn about the why we can see so many colors through the bubbles. 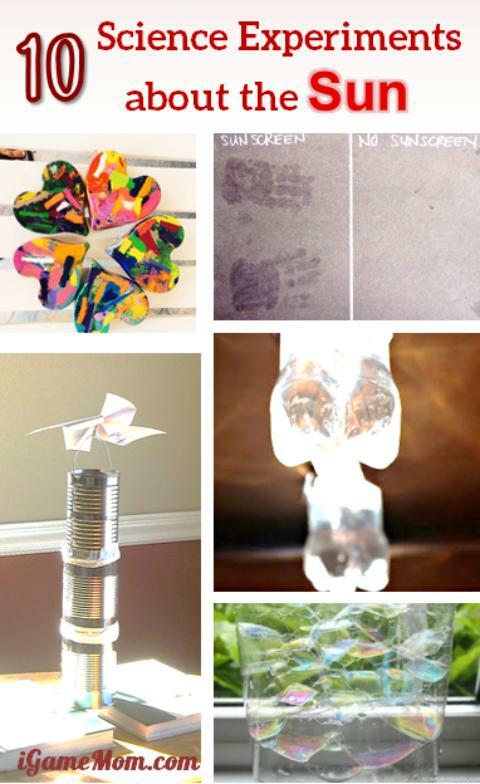 Make a solar oven and create some crayon art. It is interesting to watch the crayons melt, and it is a good time to talk about solar energy. This solar still will be a fun project. Ask kids what is happening and why? Make sure taste the water. Another fun activity to explore solar power is this solar thermal project. Why do you need put it on top of the books? Play with the shadow, and ask why the shadow moved from noon to afternoon? Make a sun clock. Do you have to change the marks in different seasons? This simple science activity helps kids learn more about invisible lights in the sun light, and why we need sun screen. Create art work with UV Beads to further knowledge about UV light. 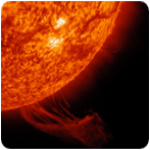 To learn more about the sun, you will find the app Solar Walk very interesting. 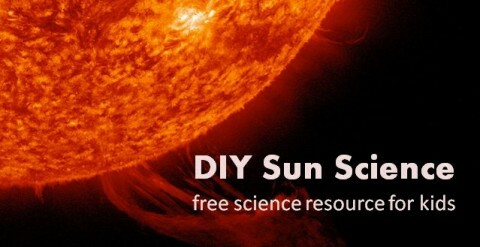 A very good website and free app about the science of the sun for kids is DIY Sun Science. You can find some of the ideas listed here in that app, but you can find more.